Want to enjoy all of our digital audio from your phone? NOW YOU CAN! Temple Isaiah has just launched a new podcast channel. Now you can stay up to date with the latest sermons, stories, interview and lectures or simply create your own "favorites" library. HOW DO WE HEAR IT? 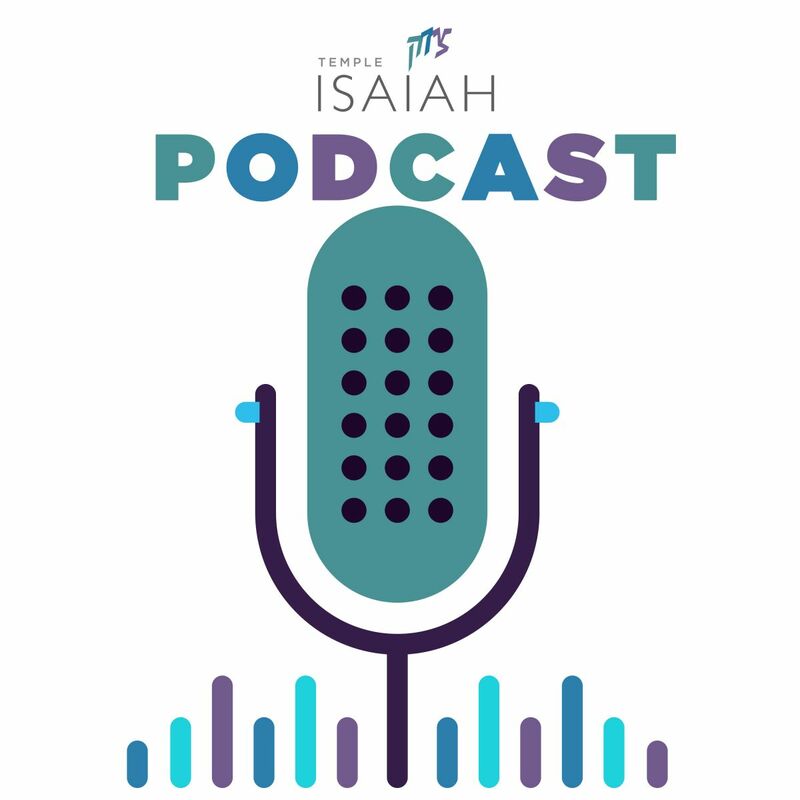 All you need is your favorite podcast app, search for Temple Isaiah and click subscribe. Or click here to listen from our webiste. You are all set. Each new sermon, story, interview and lecture will be automatically downloaded for you.